Oops! I probably should have made a post for this weeks ago! I’ve just been so busy blogging about Survivor, the Amazing Race and working with the Nerd Army on our quest to ensure that King of the Nerds is renewed for a third season. So, join Jon Richardson and myself as we talk with Kayla LaFrance, the winner of King of the Nerds season two, which was conducted live on April 1, 2014. Thanks for watching and stay tuned for more interviews with other cast members from season two! 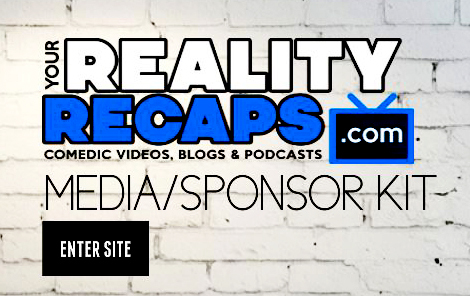 Previous ArticleAudio Versions Of Our Reality Rally Shows Are Up!